Jormungandr’s Venom was said to be so deadly that it could kill gods, kill the very world itself. 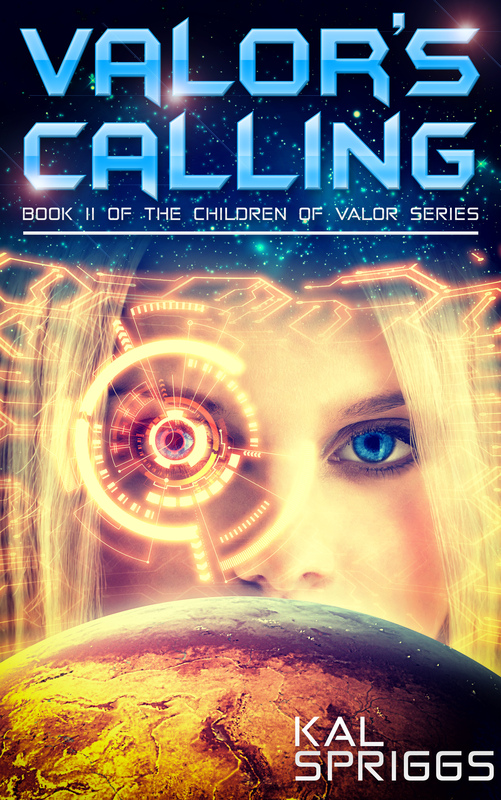 Melanie Armstrong and the crew of the Fenris have taken on psychotic terrorists, corrupt military officers, and genetically engineered horrors, but they’ve never taken on anything like this. The planet Harmony has undergone a revolution and is in the process of electing a new government. Mel and Fenris have hired on as mercenaries to ensure a peaceful transition, but not everyone is happy with the change in power. Corrupt peacekeepers want to install a puppet government. Their opposition, a terrorist organization that’s willing to kill entire planets to get their way, is trying to turn Harmony into a base of operations. The former regime wants to take their planet back and they’ve assembled their own forces for the job. Old enemies and new opponents alike want their piece of the pie… but something far more dangerous lurks on the heart of Harmony. 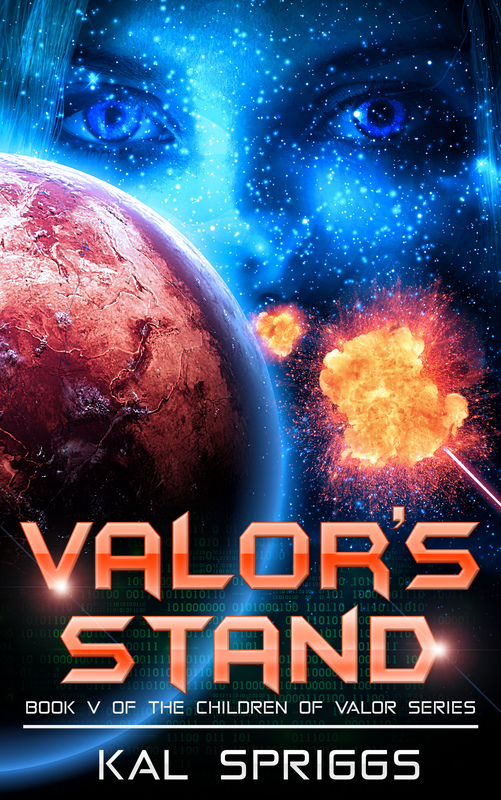 Mel and her crew have learned of a terrible weapon that is hidden on Harmony, a weapon designed to eradicate entire planets. It is a poison that could spread to all worlds, wipe out humanity and lay waiting for ten thousand years or more. 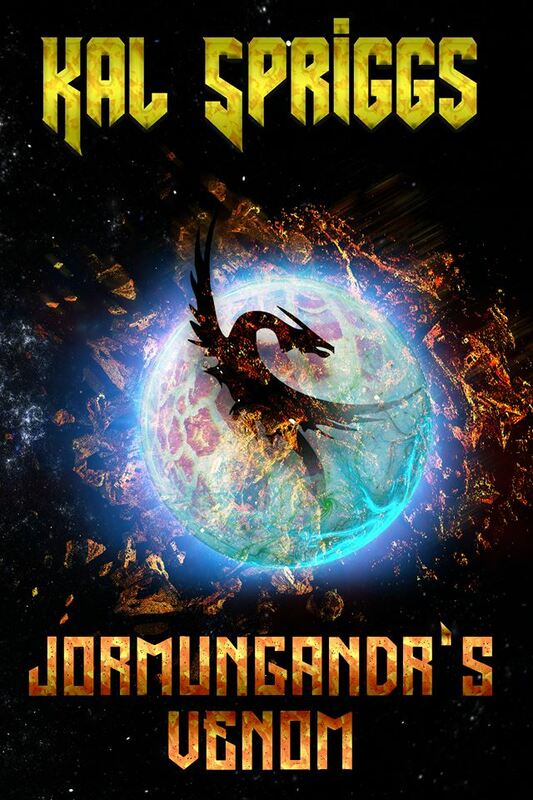 The crew of the Fenris will have to best entire fleets of opponents determined to seize this weapon… and if Mel fails, then Jormungandr’s Venom will poison the skies of countless worlds. Jormungandr’s Venom comes out to Amazon on February 9th! Check back here for snippets! 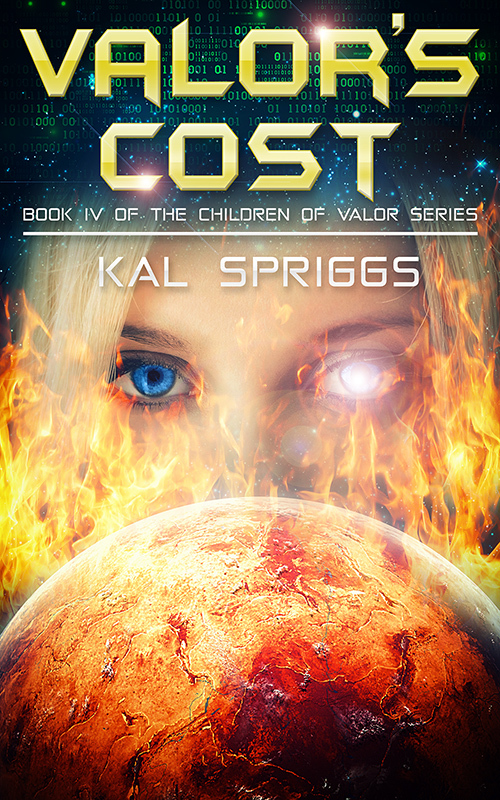 I’m happy to announce that Valor’s Cost, the 4th book of the Children of Valor series, is coming at the end of the month! You can expect it on August 31st.